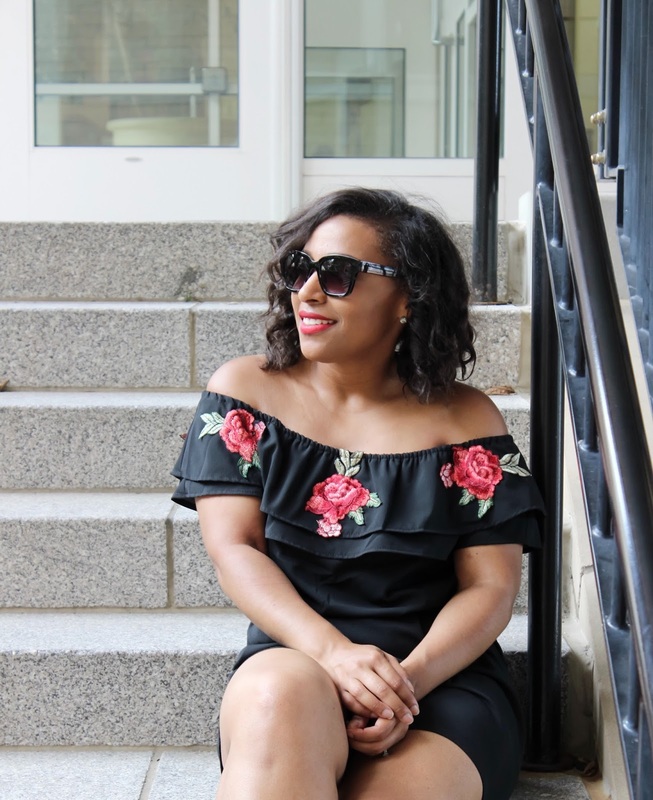 Getting dressed in the summer should be easy peasy! The humidity down here in D.C. can be unbearable sometimes so the last thing I need is to fuss with my outfits in the summer. I always opt for something flowy, a one piece, or something I just can slip right into. Do you feel the same when getting dressed in the summer? 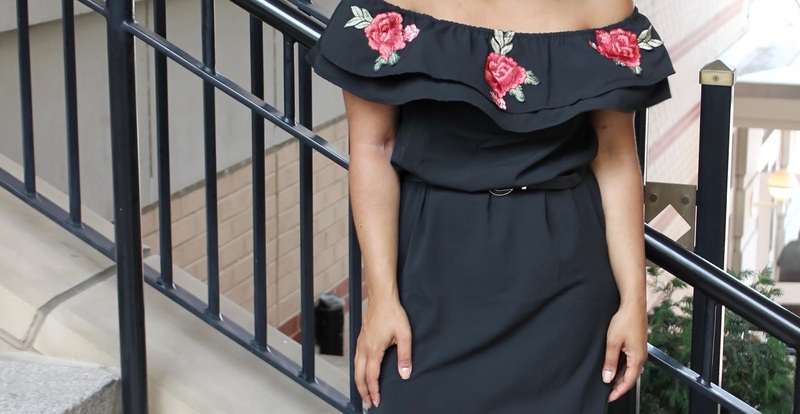 This embroidered dress is perfect for summer. It's trendy, comfortable and versatile. I can definitely see this dress with heels for a more dressed up look but I went for a casual vibe with the strappy sandals. I can also see this dress as a cover up for the pool! I love pieces I can get so much use of. Speaking of the pool, what are your plans for 4th of July? My husband and I were supposed to be traveling to Charleston for the holiday weekend but we decided to push it to Labor day weekend. So 4th of July will consist of lots of poolside for us. I'm definitely, not mad at that because I need to even out these tan lines! I love dresses and this is so pretty, course you look gorgeous! Nothing like a dress for summer! I loved the flower details on this dress super cute! you look awesome as always!! !